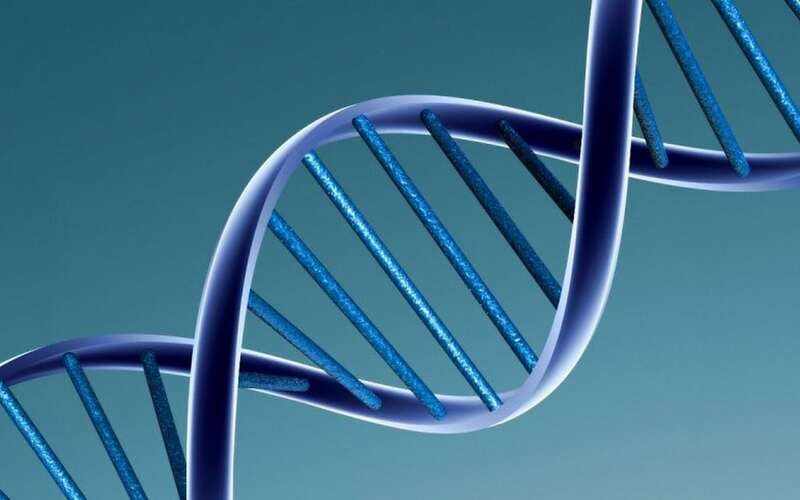 People could soon be screened at birth for the likelihood of developing five deadly diseases – based on their DNA, according to new research. It could lead to preventative drugs being prescribed years before symptoms develop or people being advised to do more exercise or eat certain foods. The technique called ‘polygenic risk scoring’ is as simple as measuring cholesterol. It calculates susceptibility to the quintet of potentially fatal conditions – and could be used for other common illnesses. The US team used data from over 400,000 individuals in the UK Biobank that holds genomic and medical information from participants of British ancestry. Of the British participants eight percent were more than three times as likely to develop coronary artery disease for instance – owing to mutations. Only 0.8 percent of those with the lowest scores had the illness – compared to 11 percent for the people with the top scores. For breast cancer the polygenic predictor found 1.5 percent had more than triple the risk for the disease. Those with the highest scores were five times more likely to develop the disease, meaning19 percent were struck compared to four percent of the others. The researchers applied a similar approach to polygenic risk scoring for type 2 diabetes, a life-threatening heartbeat problem called atrial fibrillation and inflammatory bowel disease. Sekar Kathiresan, a professor of medicine at Harvard Medical School in Boston, said: “Ultimately this is a new type of genetic risk factor. “We envision polygenic risk scores as a way to identify people at high or low risk for a disease – perhaps as early as birth – and then use that information to target interventions – either lifestyle modifications or treatments – to prevent disease. The findings suggest up to 25 million people in the US alone may be at more than triple the normal risk for coronary artery disease. Millions more may be at similarly higher risk for the other conditions – just because of genetic variation. The study published in Nature Genetics could enable doctors to focus on particular patients – leading to early and personalised interventions to stop disease. Prof Kathiresan said: “We’ve known for long time that there are people out there at high risk for disease based just on their overall genetic variation. For each disease his researchers applied a computational algorithm to combine information from all of the mutations – most of which have an extremely small impact on their own. This converted them into a single number or polygenic risk score. This number could be used to predict a person’s chances of getting these diseases based on his or her genome. Importantly those with bigger scores for coronary artery disease did not necessarily exhibit other warning signs – such as high blood pressure or cholesterol. Lab member Dr Amit Khera said: “These individuals – who are at several times the normal risk for having a heart attack just because of the additive effects of many variations – are mostly flying under the radar. “If they came into my clinical practice, I wouldn’t be able to pick them out as high risk with our standard metrics. 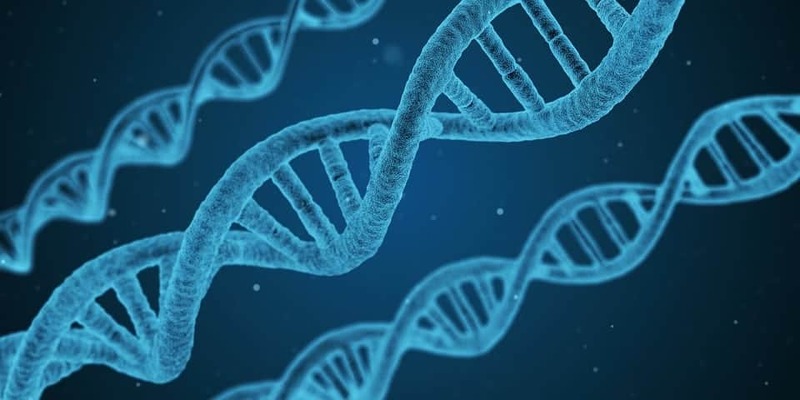 In coronary artery disease alone the algorithm pored over more than 6.6 million locations in the genome to estimate a person’s risk of developing the deadly disease. This which is the most common type of heart disease and a leading cause of death for adults in the US – as well as the UK. The researchers hope the technique will be used in the clinic for diseases with a genetic component. It could become part of routine care.